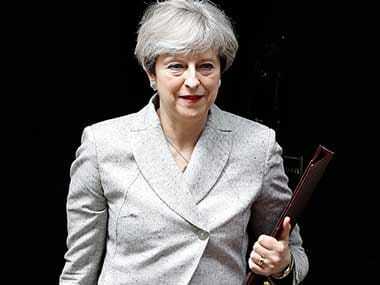 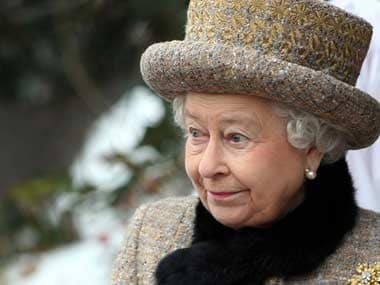 Theresa May on Thursday won her first confidence vote by a narrow margin in the House of Commons on her parliamentary agenda set out in the Queen's Speech. 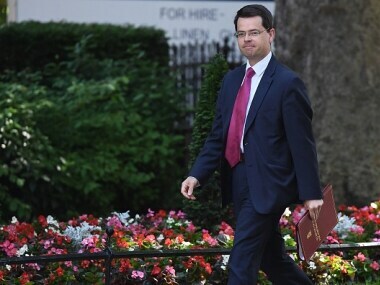 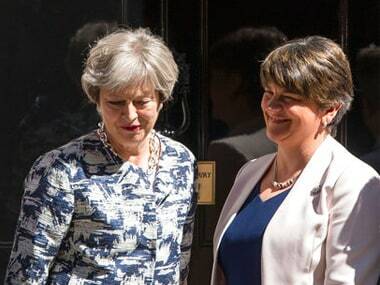 British government warned that if parties in Northern Ireland did not strike a deal soon, the region would fall under the direct rule of London. 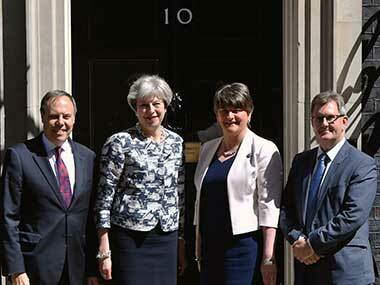 Dismissing widespread concerns since the election over her party's opposition to gay marriage and abortion, Foster has said the DUP will confound its critics. 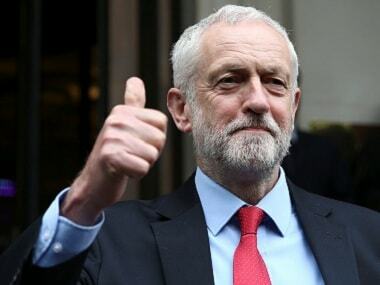 British opposition leader Jeremy Corbyn has vowed to "try to force an early general election" after Prime Minster Theresa May lost her parliamentary majority. 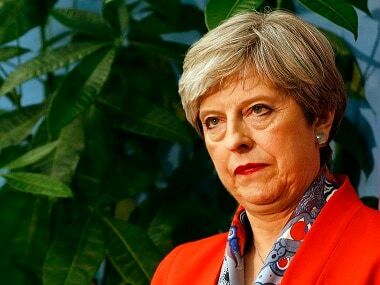 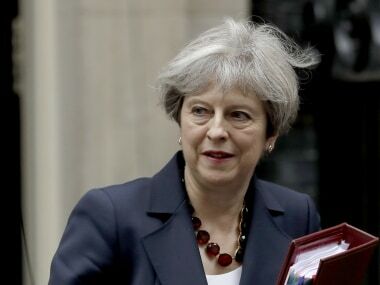 Prime Minister Theresa May, leading a so-called "zombie" government after a disastrous election, on Wednesday unveiled a diluted programme of action that included the mammoth legislation needed to take Britain out of the EU.